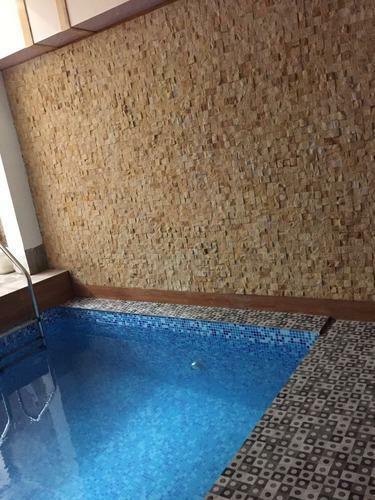 Split Face Natural Stone Mosaic Tiles are the newest tiles, this made from English Willow sandstone with split finish and due to rock face it is highly demanded for interior and exterior uses. These wall tiles are an incredibly unique and fresh approach to eco friendly products. They are perfect for bedroom, living room, study room, guest room and restaurant design, this tiles can be used in commercial design, as exterior tiles or interior tiles. Applications: Stone Tiles, Stone Wall Covering Tile, Rock Face Stone Mosaic, Guest room Designs Wall Tiles, Split Stone Mosaic Tiles.